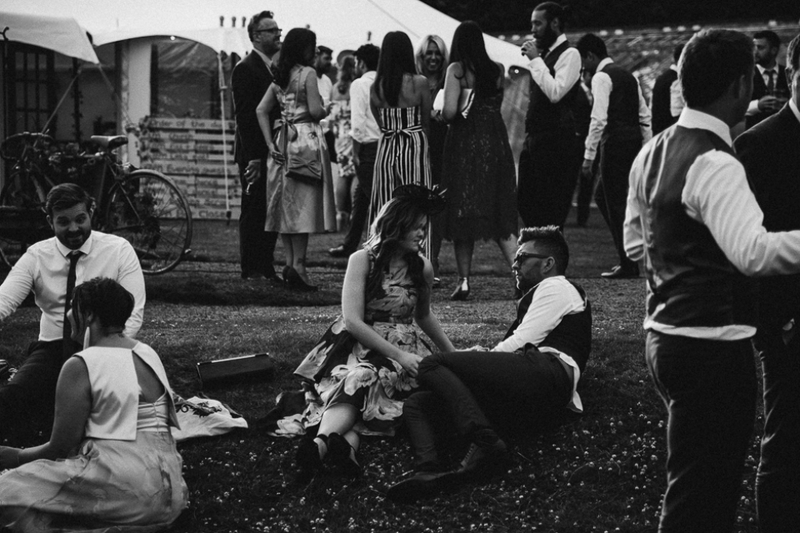 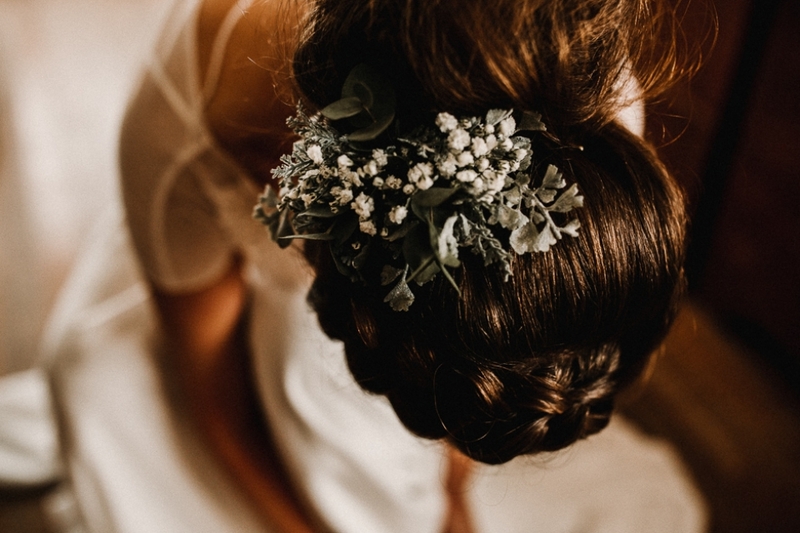 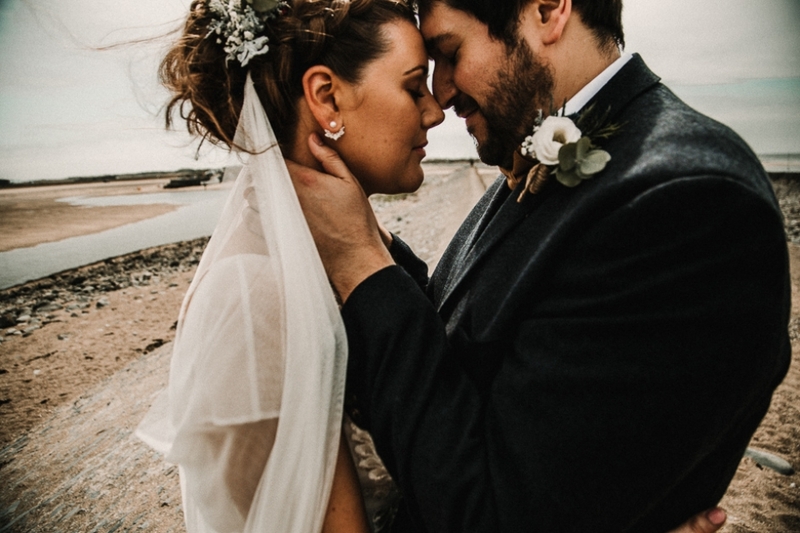 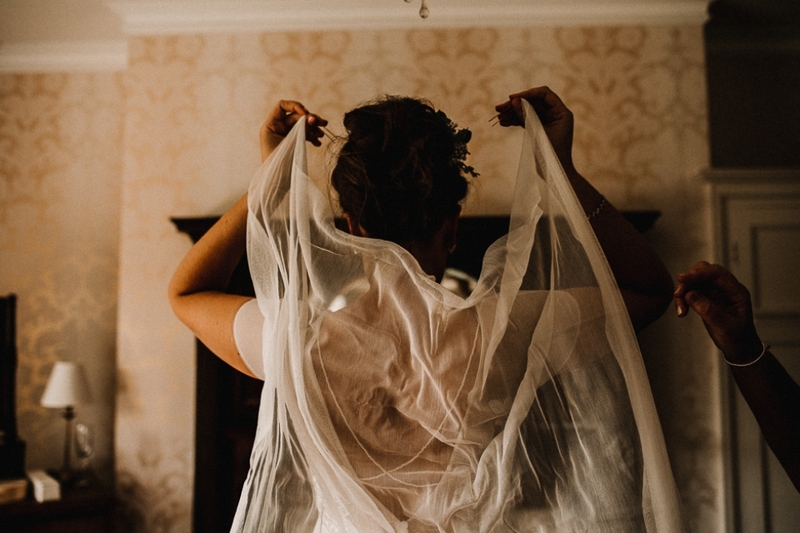 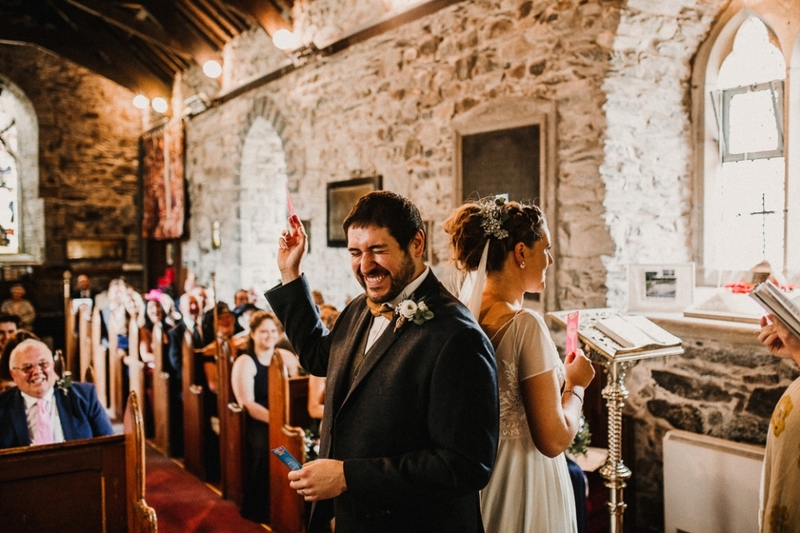 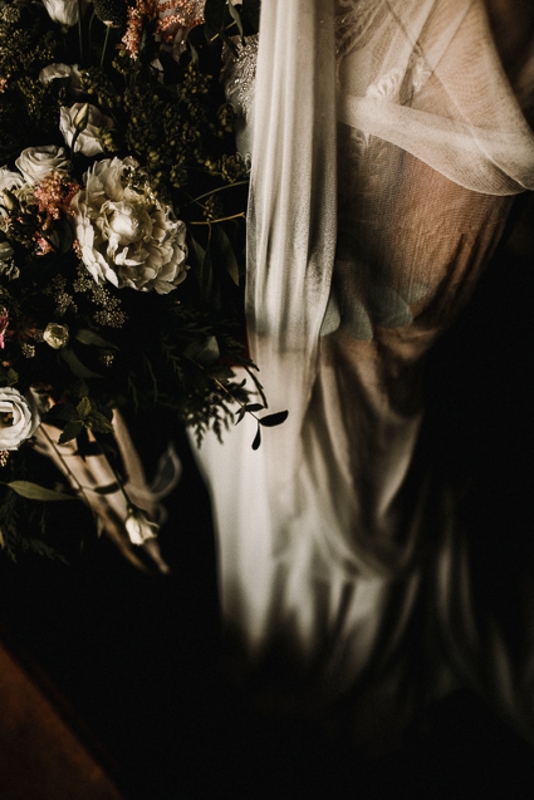 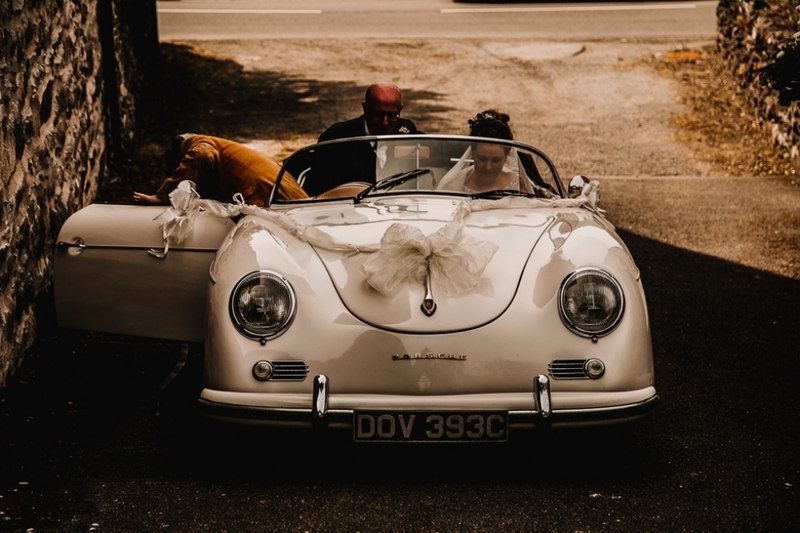 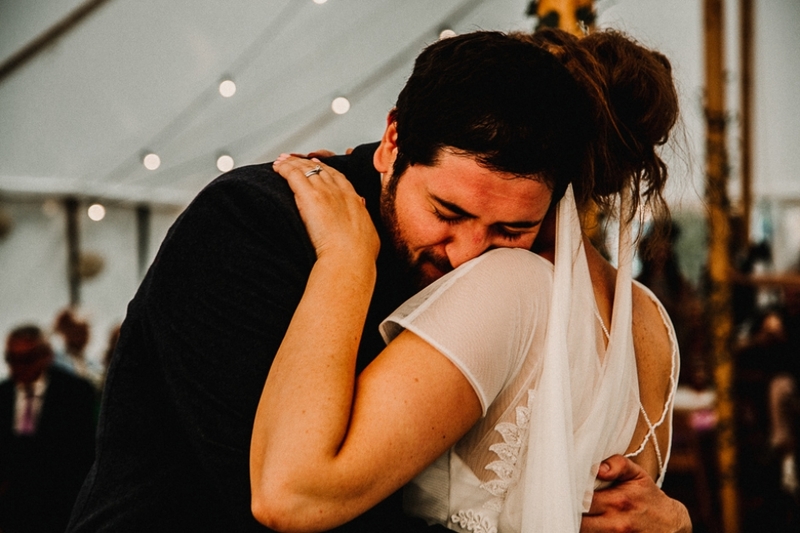 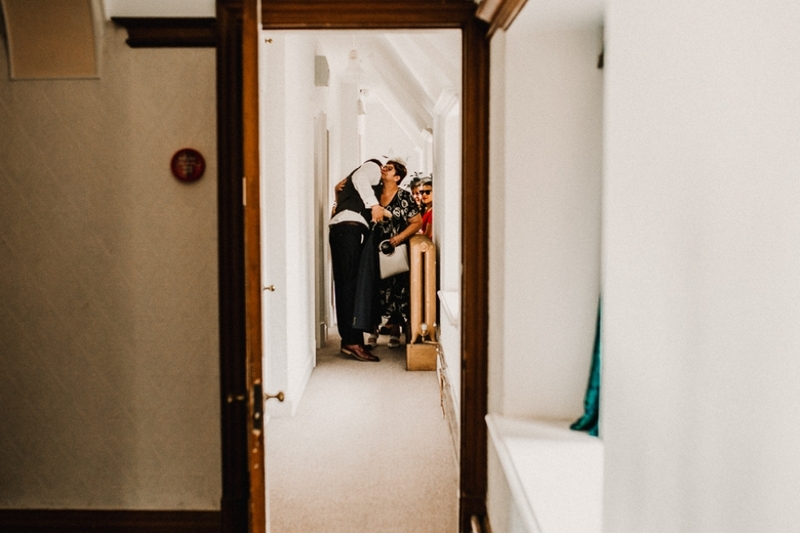 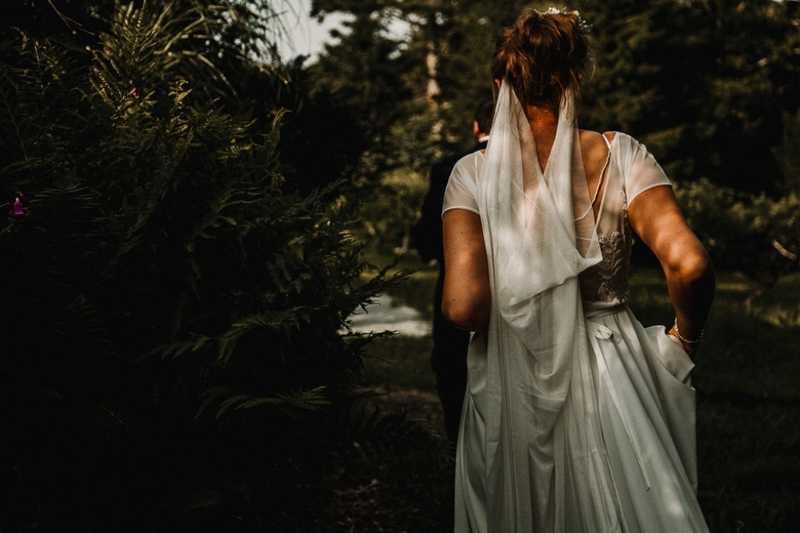 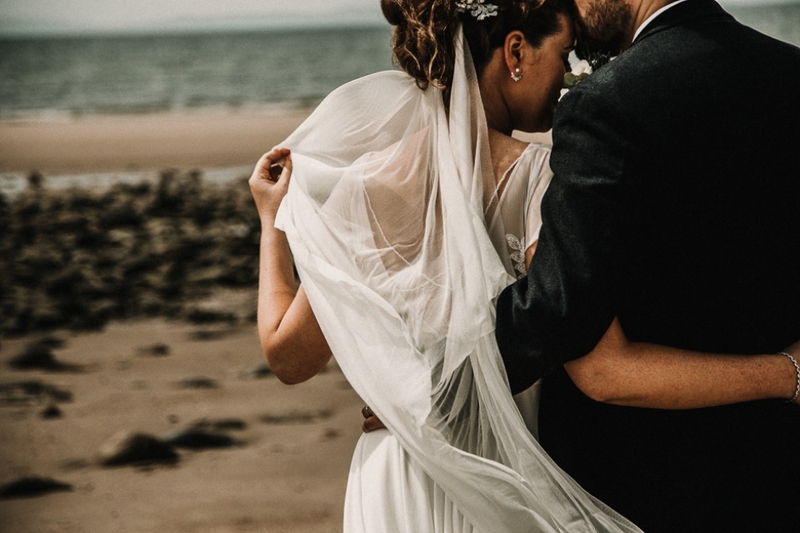 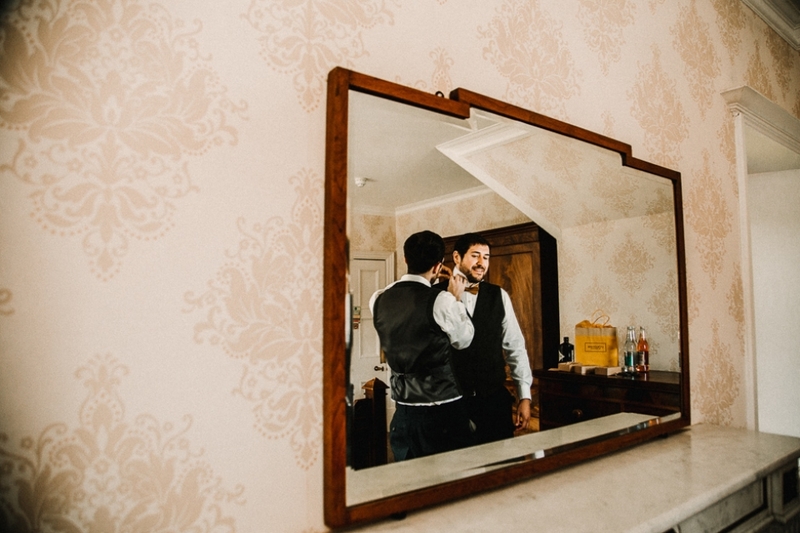 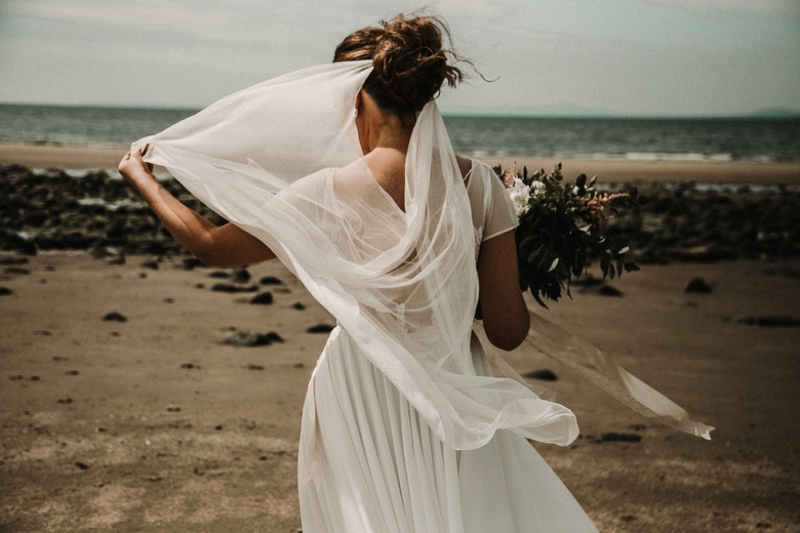 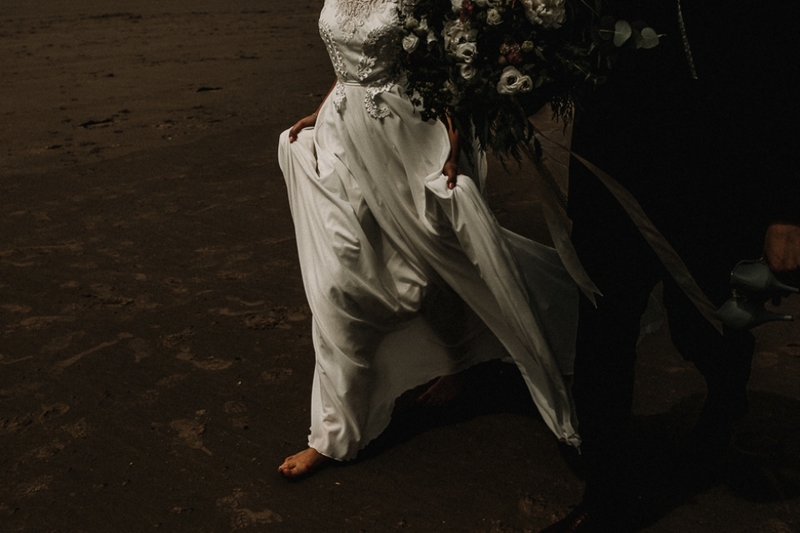 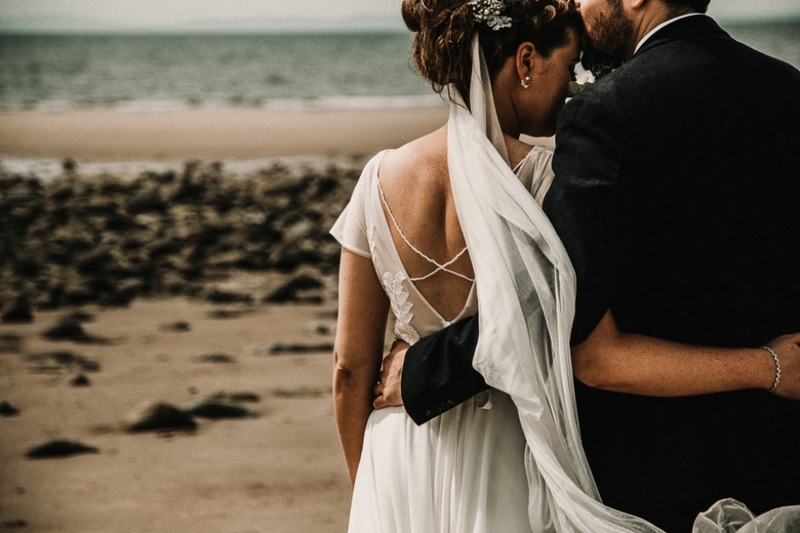 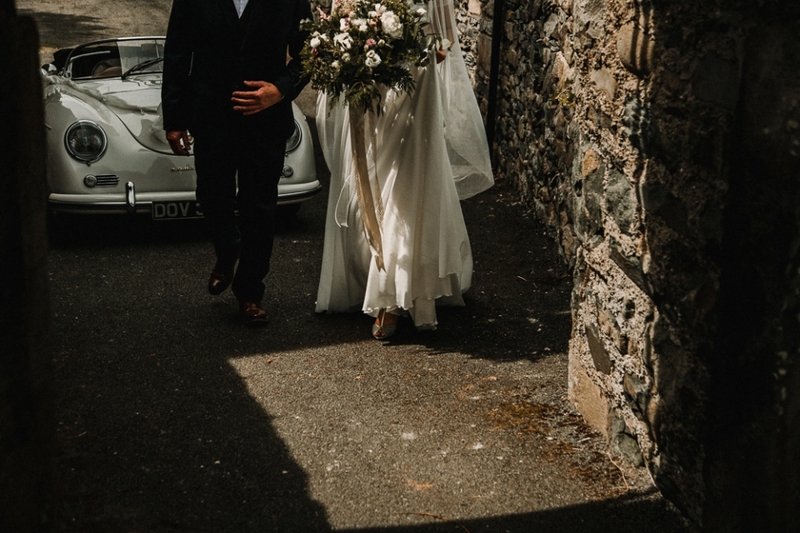 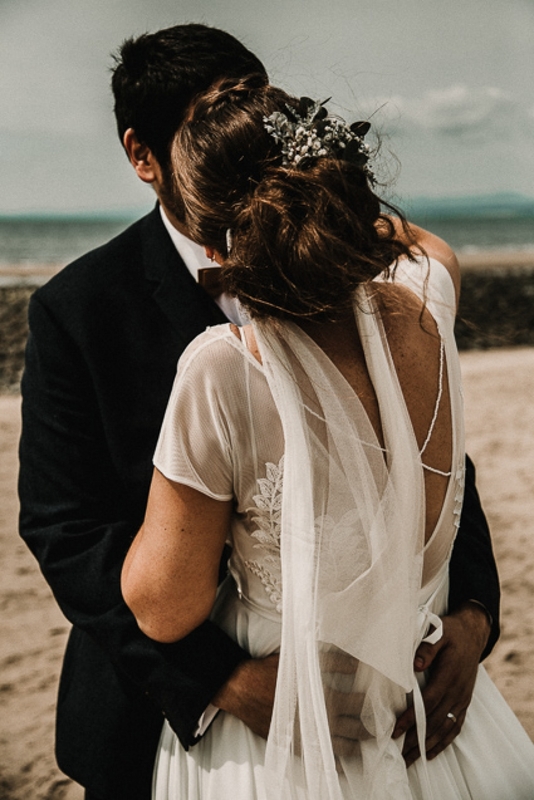 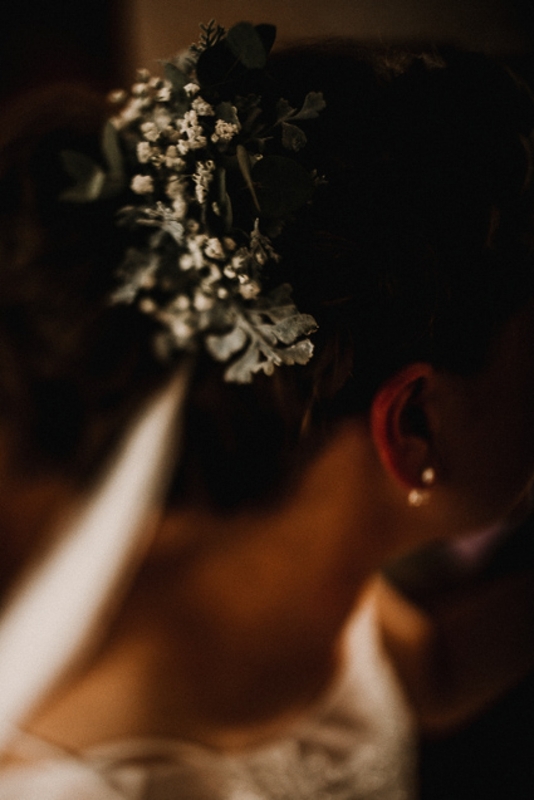 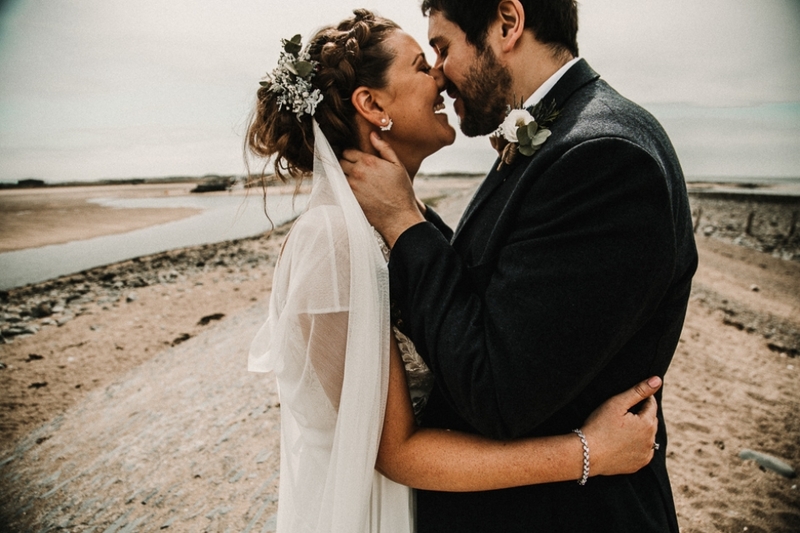 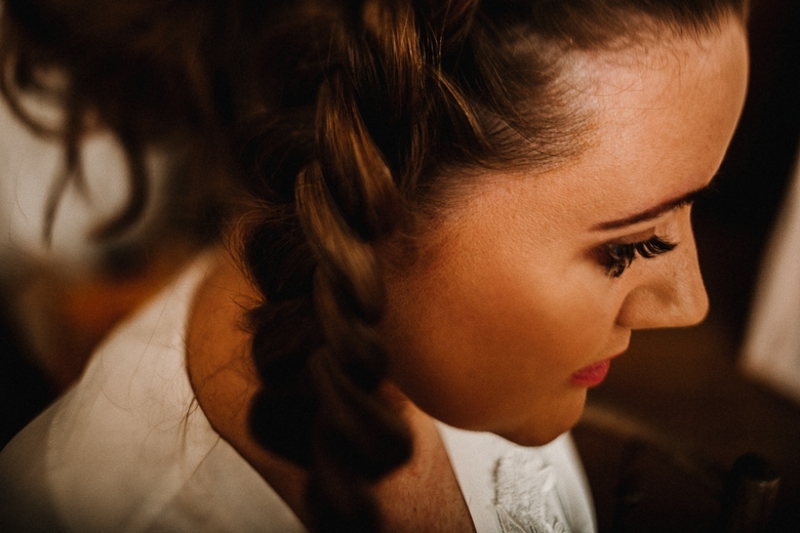 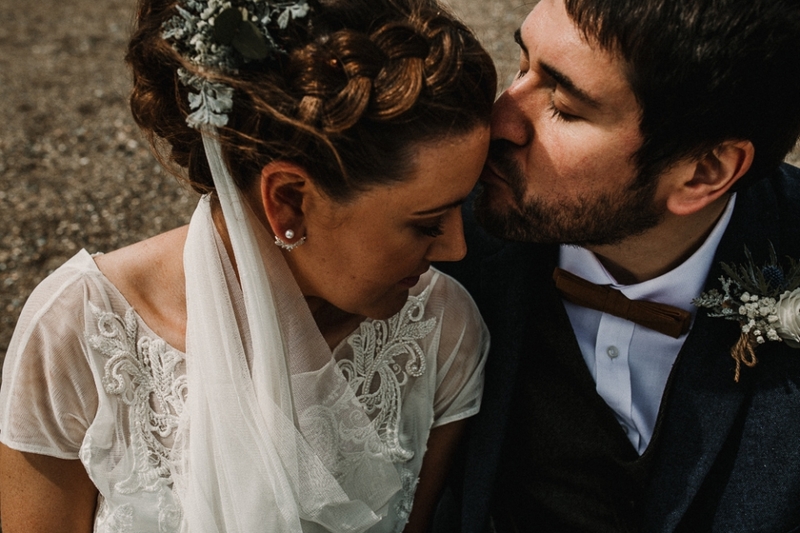 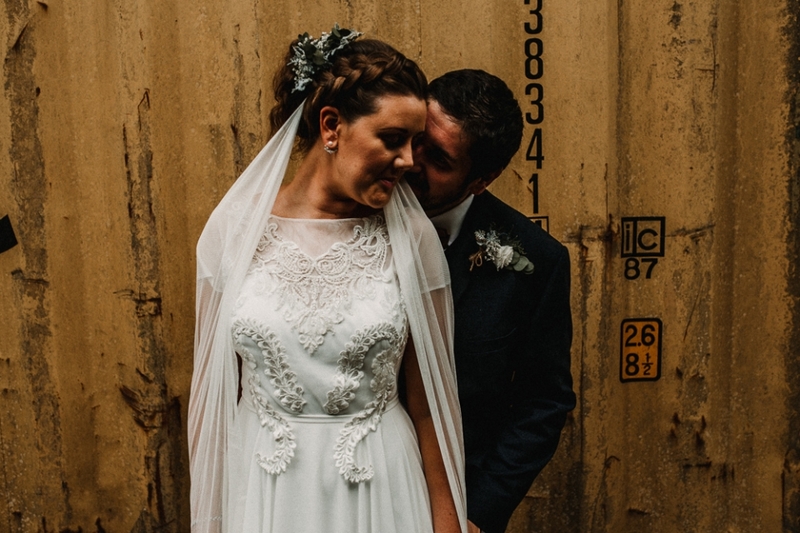 When Laura and Alvarro's message pinged into my inbox I was intrigued to say the least .... Alvy is from Chile , Laura is a 'scouser ' and they had chosen a charming and elegant country house to hold their wedding reception at , nestled in the village of Llanbedr. 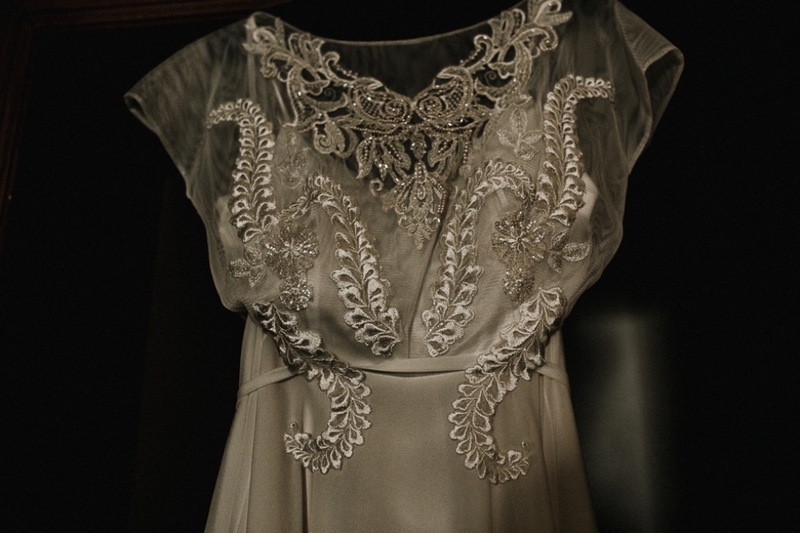 The house itself is absolutley stunning , filled with eclectic art deco touches and a hint of luxe , its just perfect . 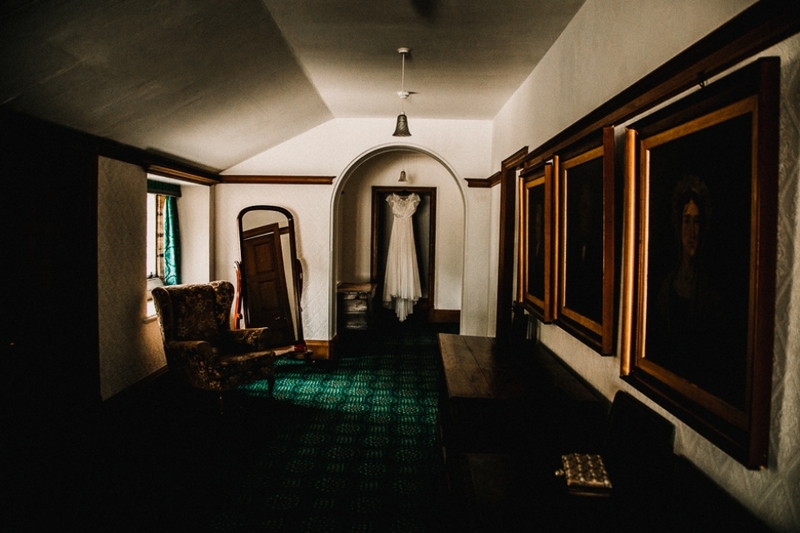 I coudlnt wait to photograph this beautiful Plas Gwynfryn wedding! 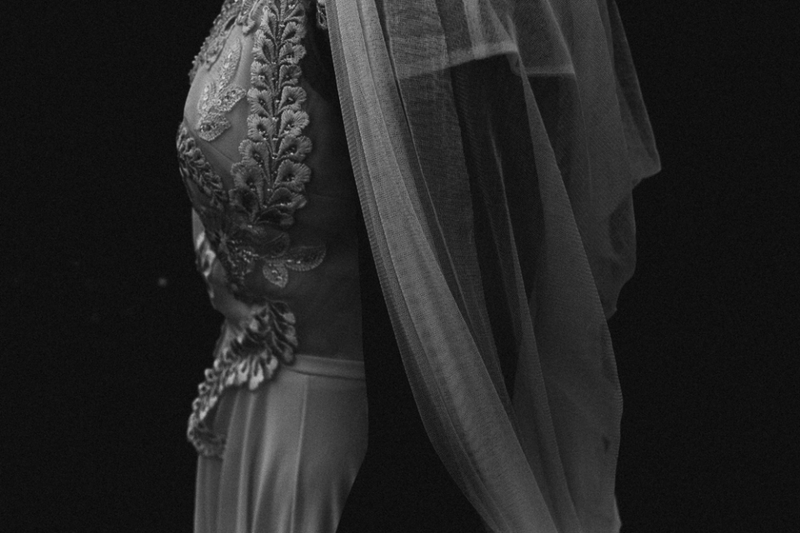 Laura wore a very boho slightly gatzby esque? 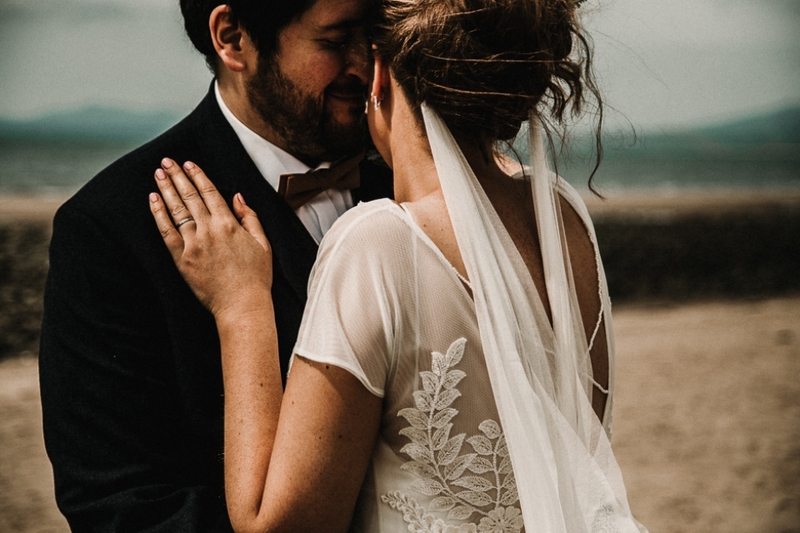 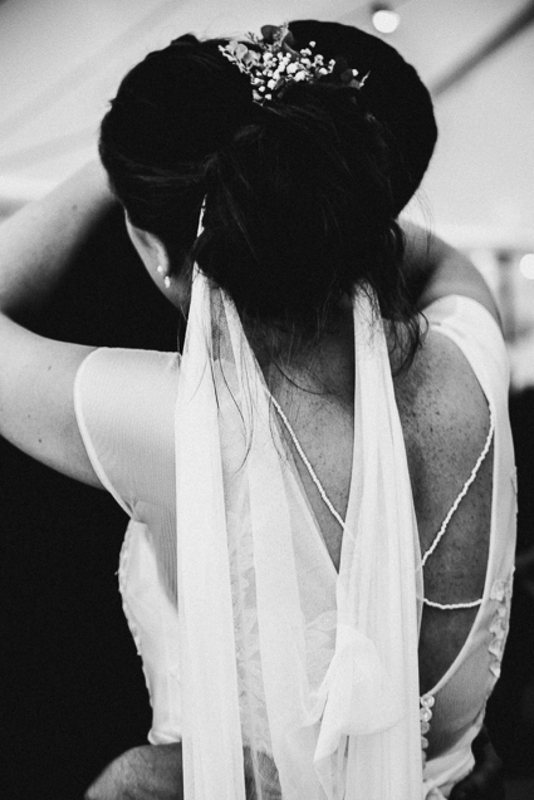 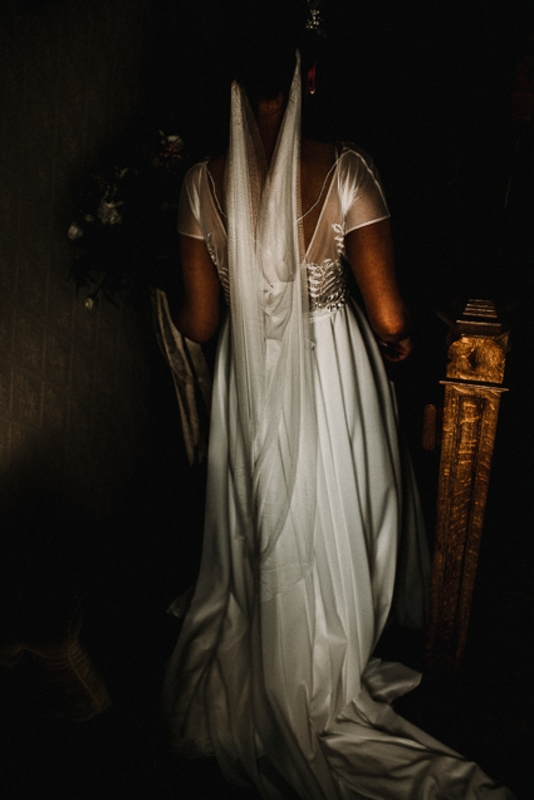 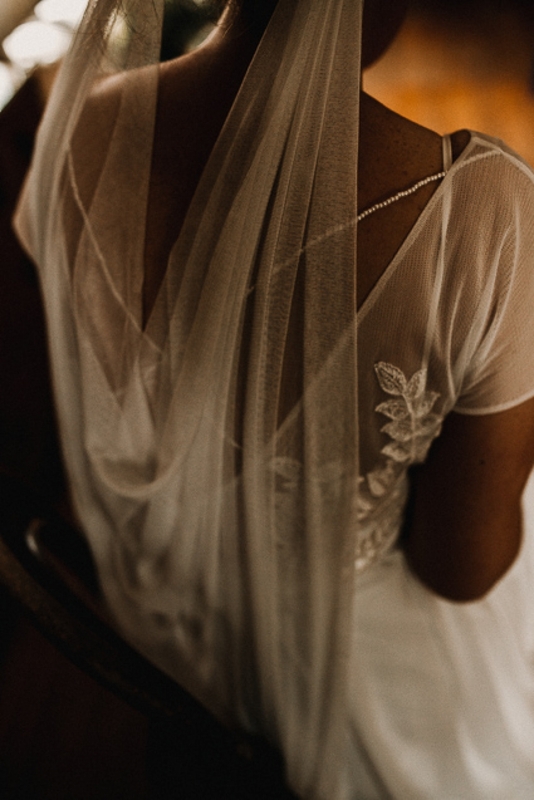 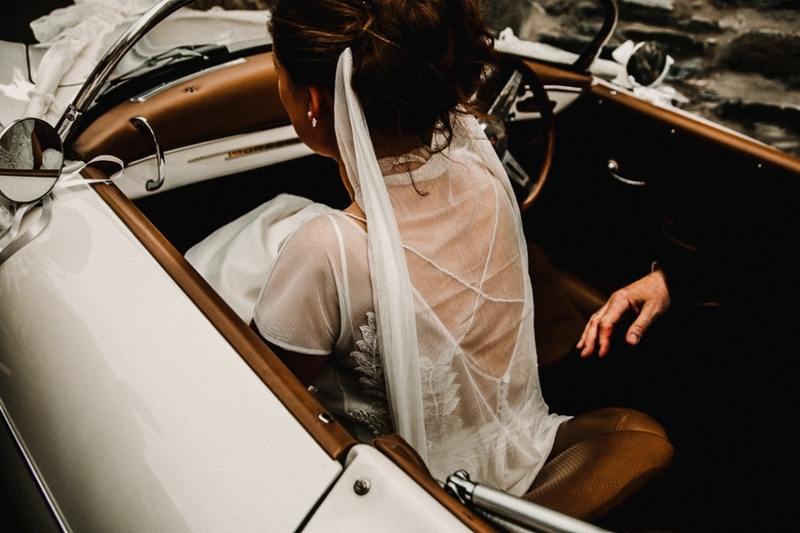 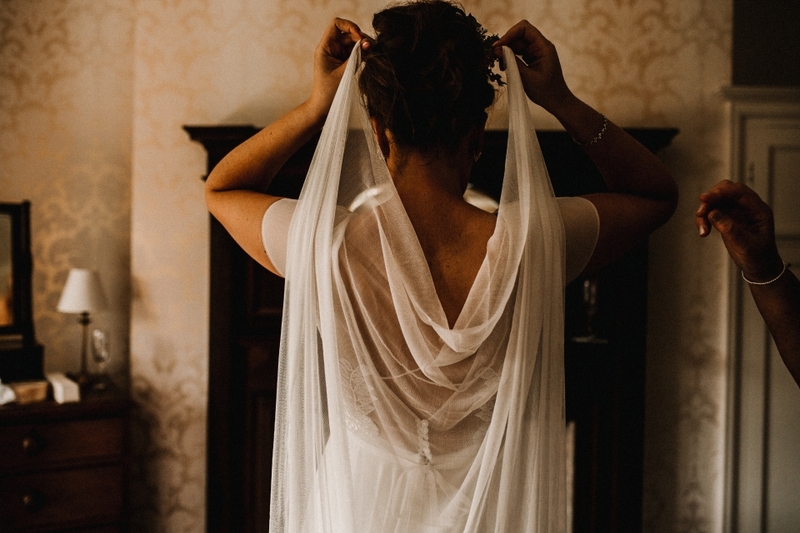 wedding gown from Alex Veil bridal, complete with the most beautiful and simple wedding veil I have ever layed eyes on! 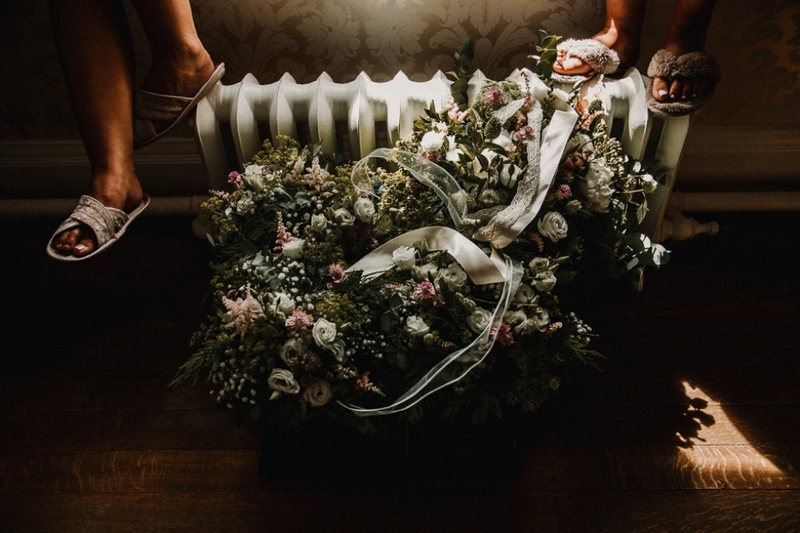 the girls from Beauty Box transformed the bridal party and flowers designed and created by Eden Flowers. 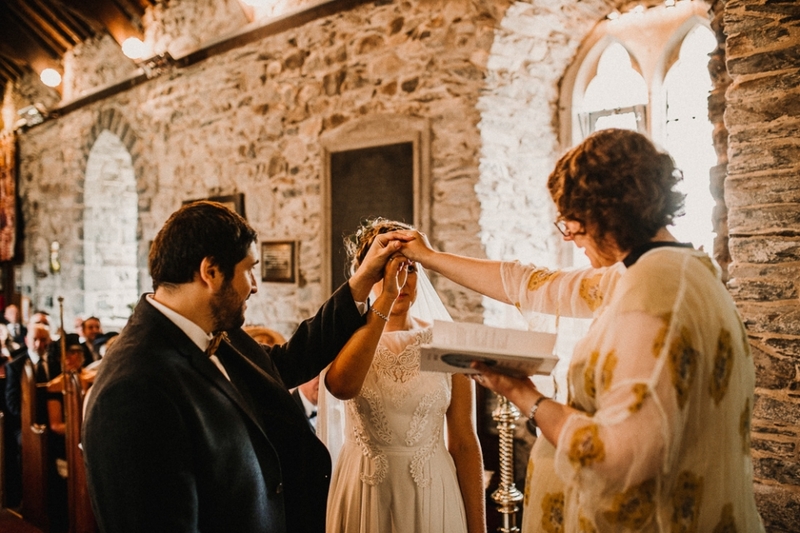 Now , the ceremony was held in a pretty little church in the village of Llanbedr also and it was so unique and very relaxed , Laura and Alvy even had a quick round of Mr and mrs before heading over the gorgeous coastline that is Cardigan bay and mountains upon mountains for their photo session! 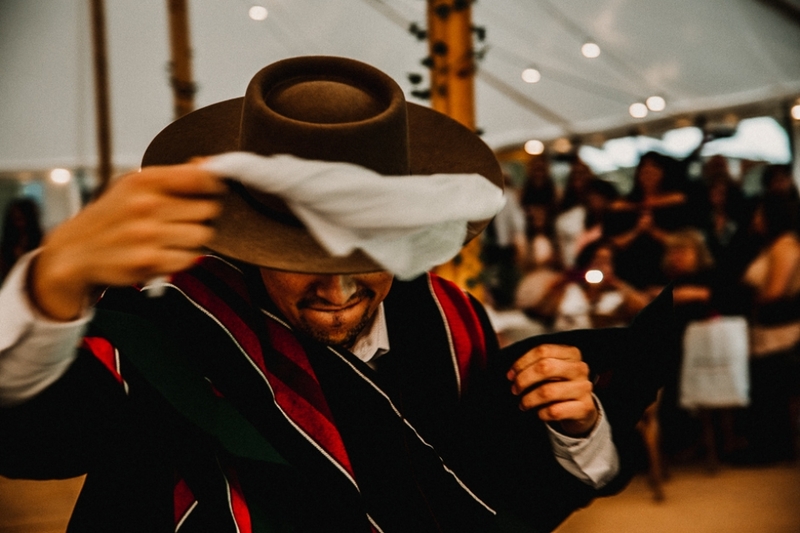 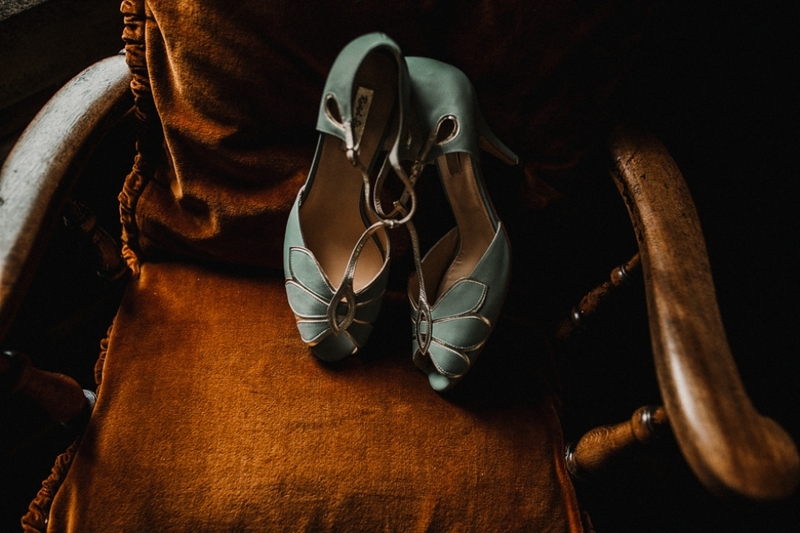 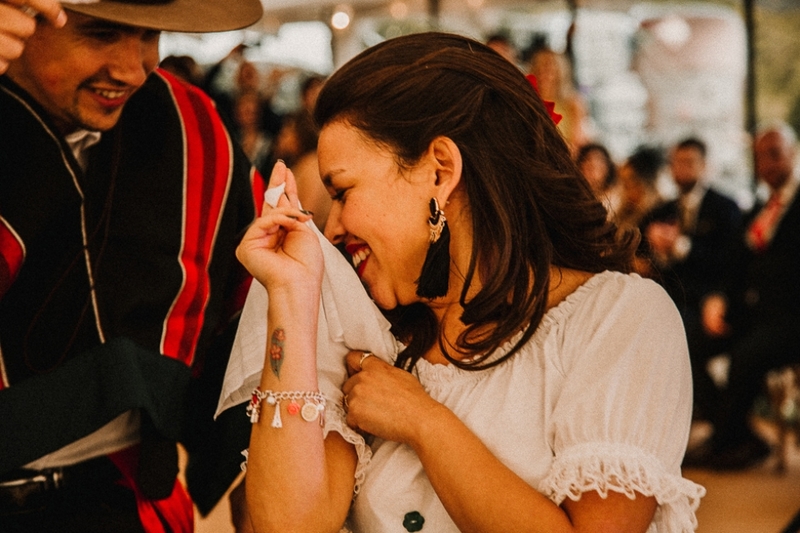 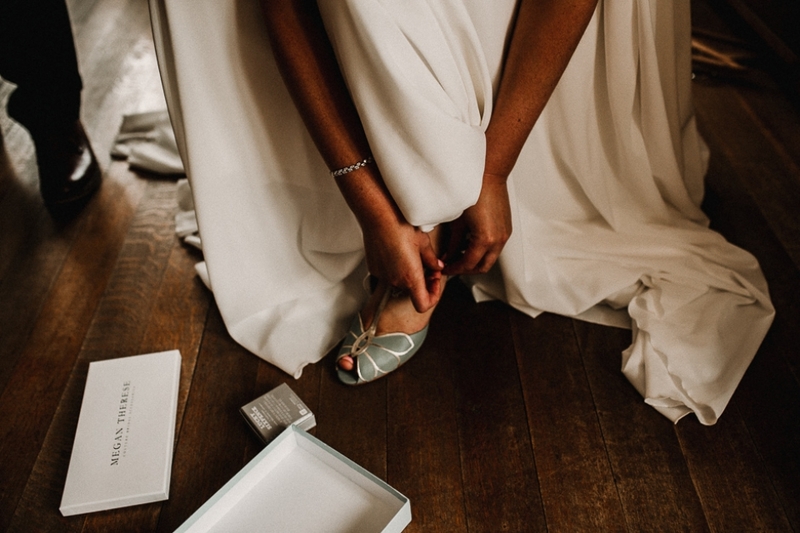 The even wrapped up with some really special Chile Cueca dancing performed by Alvarros family , Fabulous wedding day , and Thank you to Facebox boutiqe and Hot shoes for being particularly awesome!